Lush valleys bursting with wildflowers. Countless miles of hiking trails. Crystal clear rivers cascading with pristine snow melt. The mountains come to life during summer's long days and cool nights. Take in a wild west rodeo. Hit the links or work on your backhand. 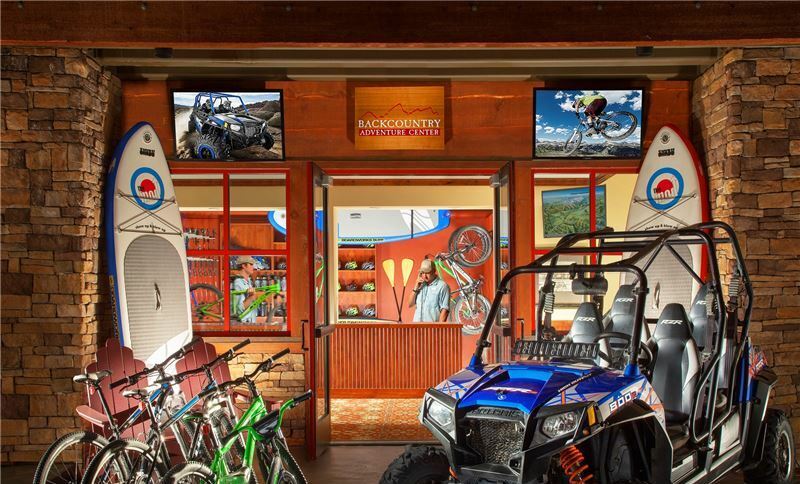 Explore rugged trails on a mountain bike. Then relax in our rustically elegant mountain lodge and soothing spa. There's nothing quite like summertime in the Tetons. Half or full-day safaris in luxury vehicles or open air jeeps with experienced guides. View up-close many amazing animals and breathtaking landscapes including the Grand Tetons, Jenny Lake, and Old Faithful. Click Here For More Information. 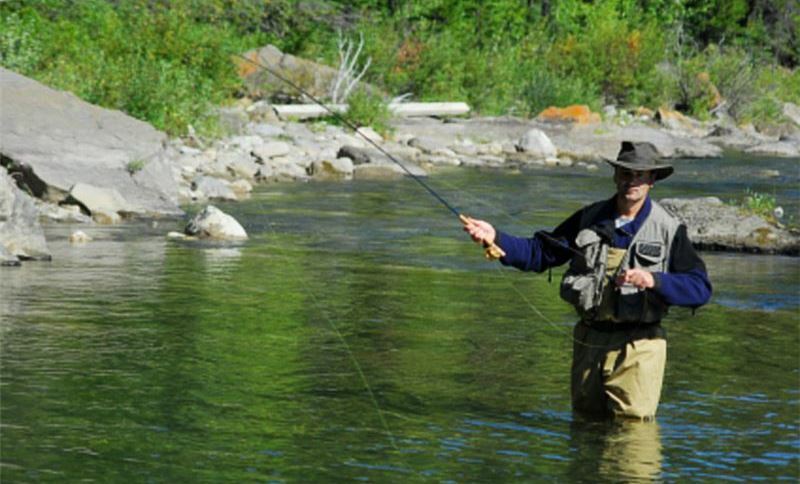 Spend a day flying fishing on the river with the whole family. Enjoy the excitement of a rainbow trout on the end of your line as you drift along the Snake River - one of the most beautiful fly fishing areas in the world. Let our concierge arrange a professional guide for you. When winter gives way to summer, the best place to enjoy the change of seasons is on the crystal-clear mountain rivers. 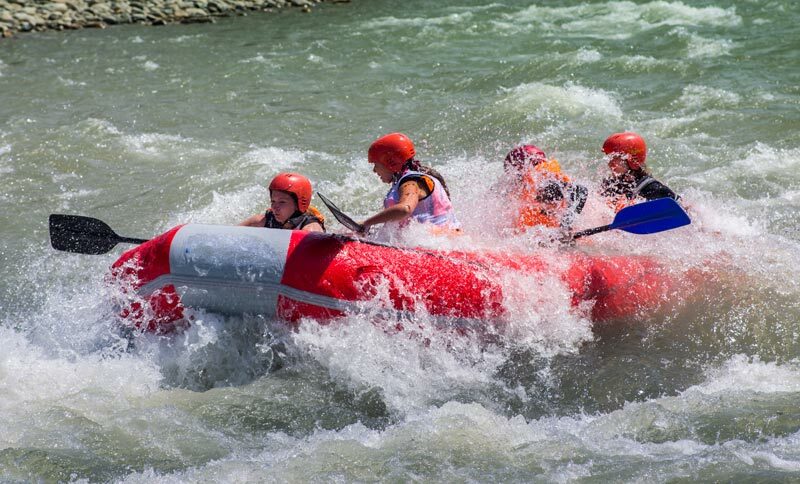 Rapids get a boost from snow melt, and adrenaline junkies get their fix with world-class whitewater rafting surrounded by the beauty of nature. 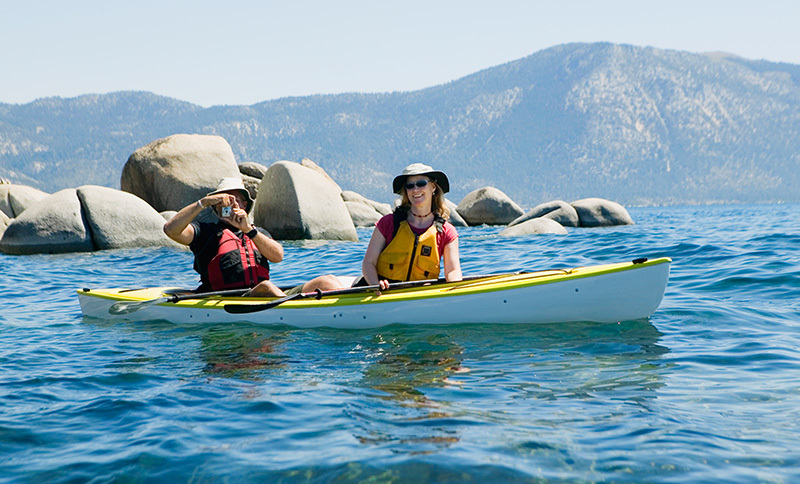 World-class rapids, fueled by spring snow melt, deliver a true rush to those who get their fix in a kayak. Later in the year, calmer waters prevail, offering a more sedate way to explore the crystal-clear mountain streams and rivers. There's not a more refreshing way to cool off on a warm summer day than with a lazy float down a crystal-clear mountain stream. 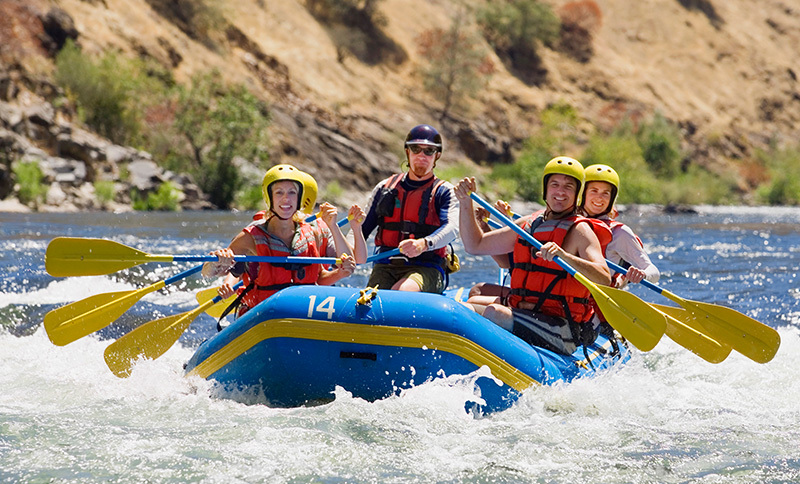 Fun for all ages, you can enjoy the scenery while doing nothing but relaxing with family and friends. 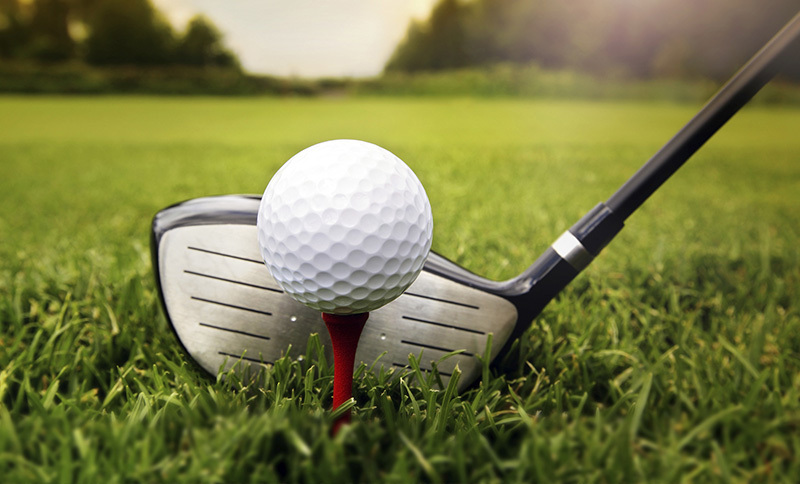 Enjoy stunning mountain scenery and wildlife with a day on the links or the tennis court. Pro-designed golf courses dot the Jackson Hole landscape and deliver unforgettable golf for all skill levels. Our concierge will help you book a tee time or court at your convenience. 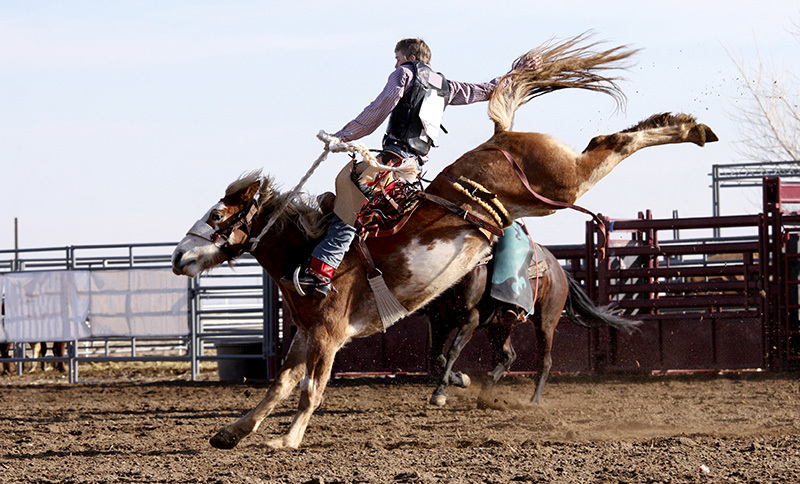 No event speaks to Jackson Hole's cowboy heritage like the rodeo. Get out your boots and hat and get ready for rowdy, action-packed fun in true wild west style. Cowboys compete all summer long for the chance to be crowned the rodeo king and queen. When the snow disappears, the mountains come alive with a different type of fun. Endless miles of rugged single-track bike trails are revealed. 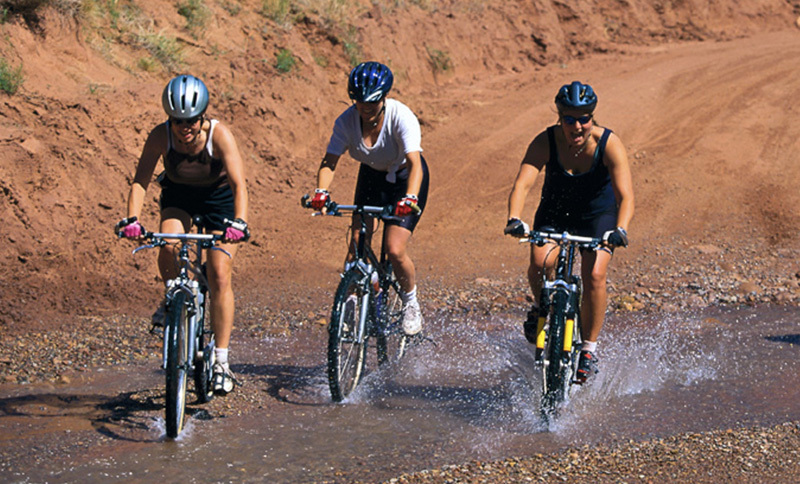 Explore stunning mountain scenery as you pedal your way across some of the most amazing terrain in the U.S.
Take yourself back to a simpler time, where cowboys and settlers roamed west in search of a new life. Now experience it yourself with an authentic chuckwagon tour that showcases how the west was won, one mile and meal at a time. Lace up your hiking boots, load up your day pack and get ready to explore the mountain wilderness all around. 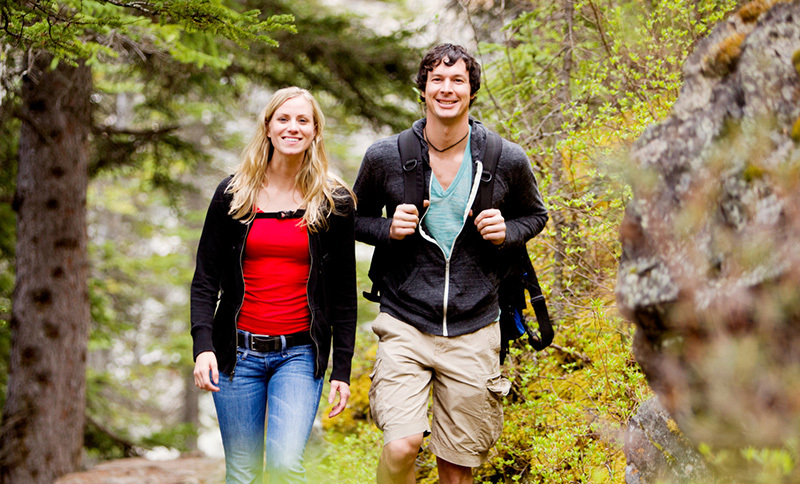 Miles of well-marked hiking trails take you through lush valleys and to the top of soaring mountain peaks. Enjoy the view along the way.